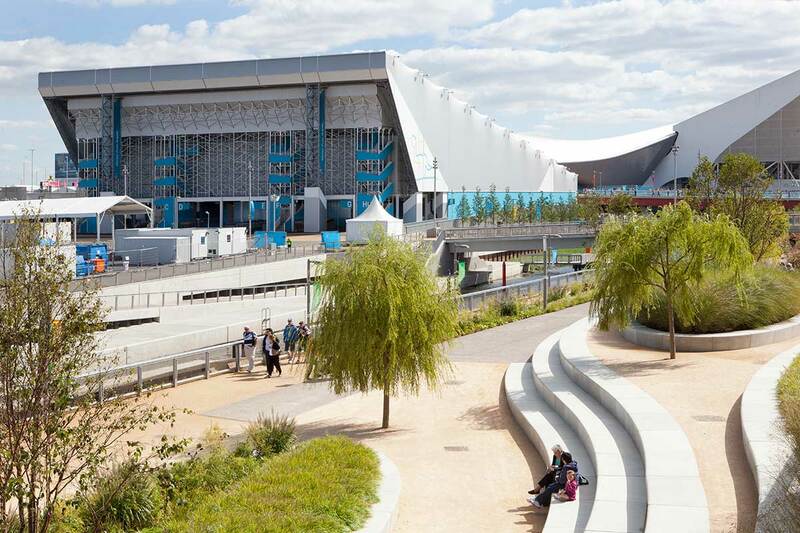 For the London 2012 Games a temporary arena was required for the Water Polo Arena. 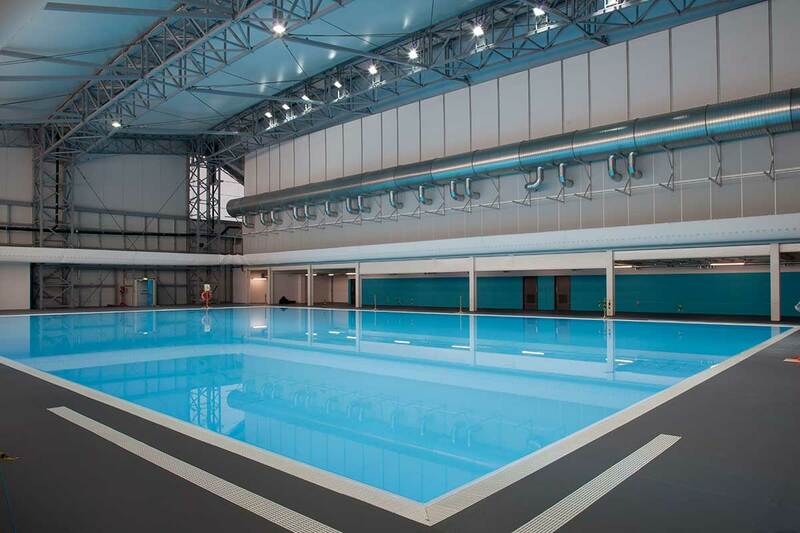 The Water Polo Arena contains one competition pool, one warm-up pool and 5,000 seats along with the necessary support facilities for athletes, media, Olympic Family and spectators. 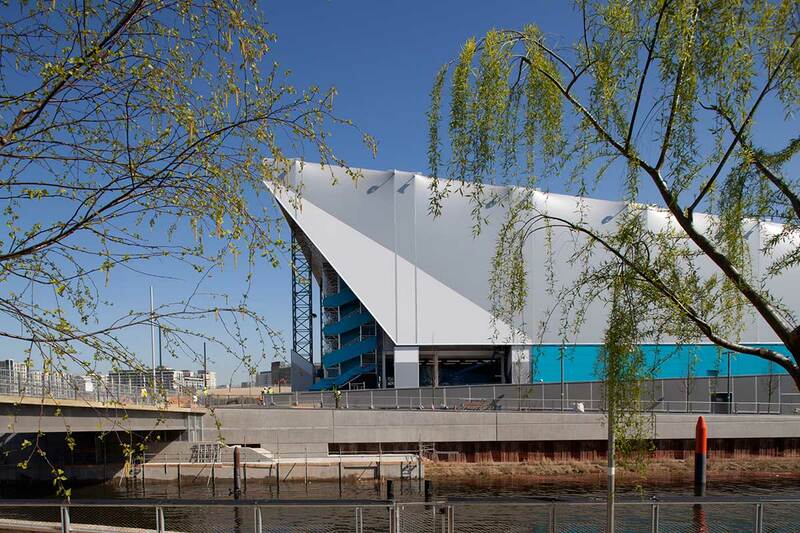 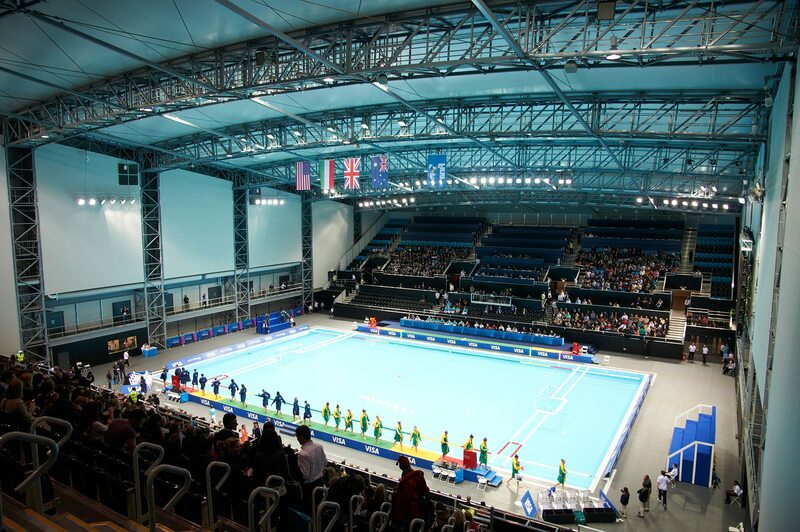 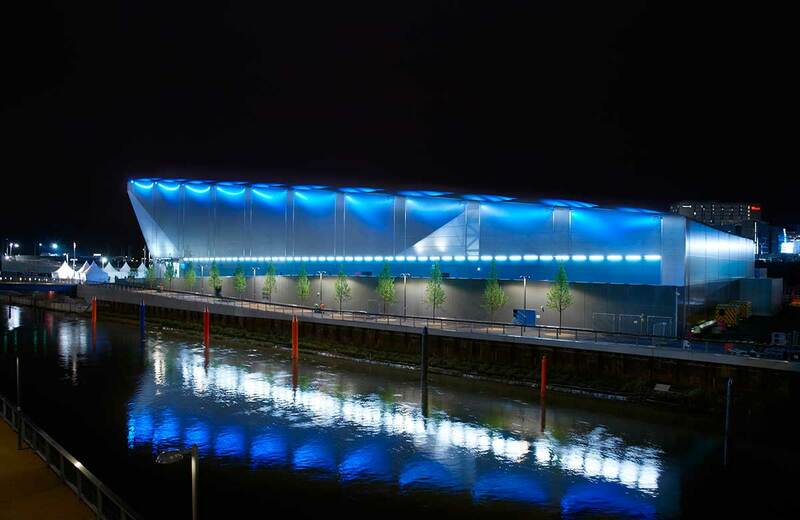 The Venue will host the Olympic water polo competitions including the semi-final and final stages. 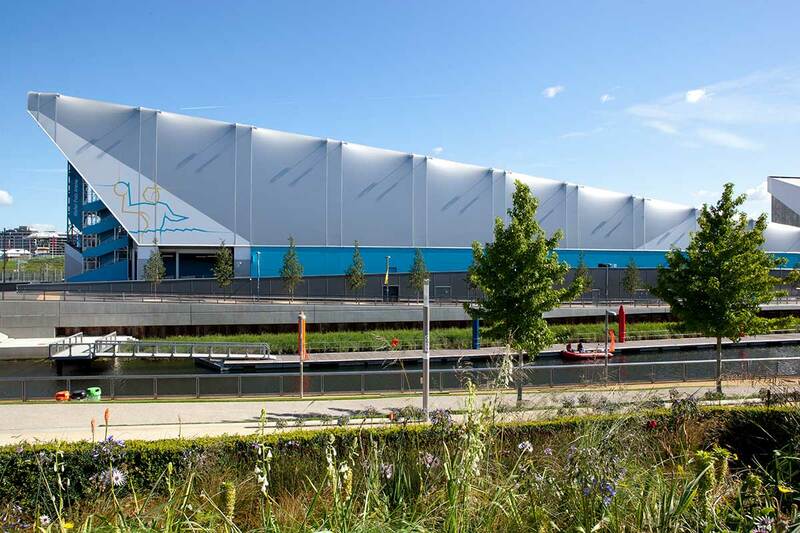 The Venue has no Paralympic sporting requirements, as there is no Paralympic water polo competition. 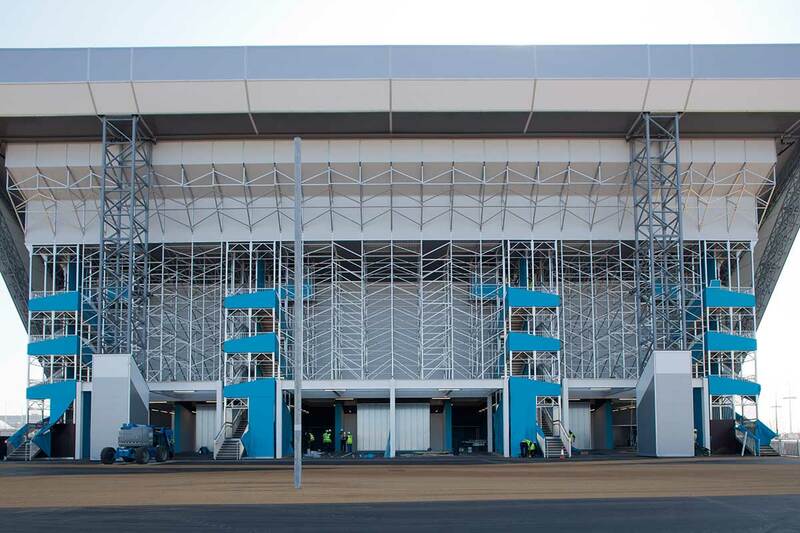 ES Global’s Role – ES Global was contracted to supply the design, construction, installation, maintenance, dismantling, removal and reuse of the temporary arena.